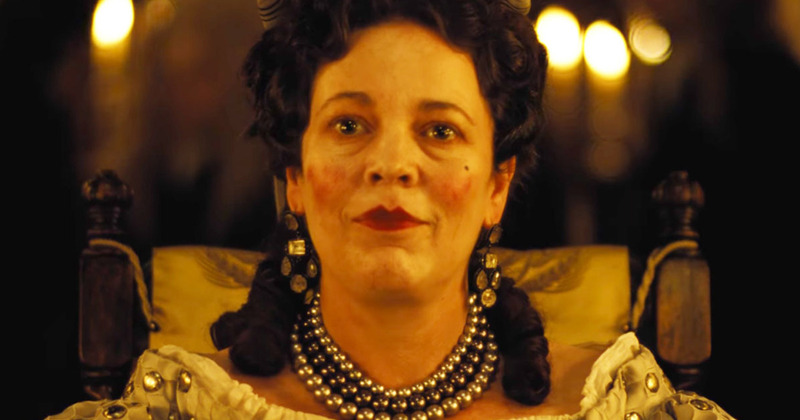 Directed by Academy Award® nominee Yorgos Lanthimos, The Favourite depicts an 18th-century world where England is at war with France, and duck racing is thriving at Court. A frail Queen Anne (Olivia Colman) occupies the throne and her close friend Lady Sarah (Rachel Weisz) governs the country in her stead while tending to Anne’s ill health and a mercurial temper. When a new servant Abigail (Emma Stone) arrives, her charm endears her to both Sarah and the Queen, and Abigail sees a chance at a return to her aristocratic roots. American Express Gala The Favourite will take place on Thursday 18 October. Read more on the BFI Southbank website.